Iran’s particular system of traditional Persian art music has been long treated as the product of an ever-evolving, ancient Persian culture. 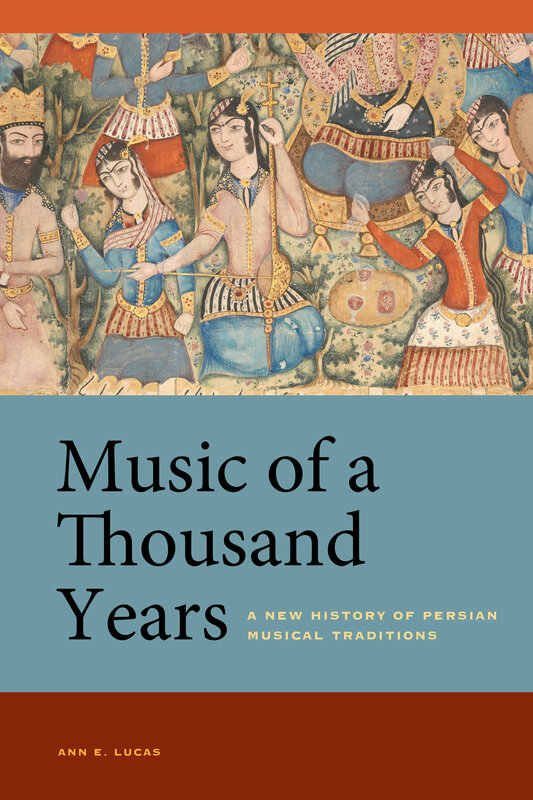 In Music of a Thousand Years, Ann E. Lucas argues that this music is a modern phenomenon indelibly tied to changing notions of Iran’s national history. Rather than considering a single Persian music history, Lucas demonstrates cultural dissimilarity and discontinuity over time, bringing to light two different notions of music-making in relation to premodern and modern musical norms. An important corrective to the history of Persian music, Music of a Thousand Years is the first work to align understandings of Middle Eastern music history with current understandings of the region’s political history. Ann E. Lucas is Assistant Professor of ethnomusicology in the Department of Music at Boston College, where she also teaches in the Islamic Civilizations and Societies Program. She is recognized for her work on music historiography of the Middle East.